Could our favourite FBI agents really be making a return to the small screen? 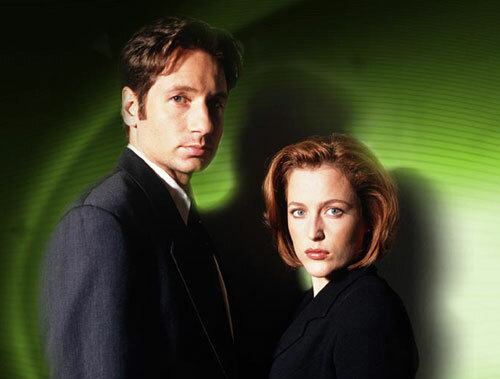 Fox have confirmed that they are in talks with…well whoever they need to have talks with…about the possibility of a reboot of The X Files with Gillian Anderson and David Duchovny set to reprise their roles as sceptical FBI agent Dana Scully and Fox “Spooky” Mulder. This would of course depend on their busy schedules with both having moved on since the days of chasing little green men but it’s certainly not a pipe dream. No further details have been released beyond the fact that talks are being had but with 2008’s I Want To Believe leaving a few stones unturned, X Philes are likely to rejoice in the prospect of mini series to tie up those loose ends. Watch this space non-believers!